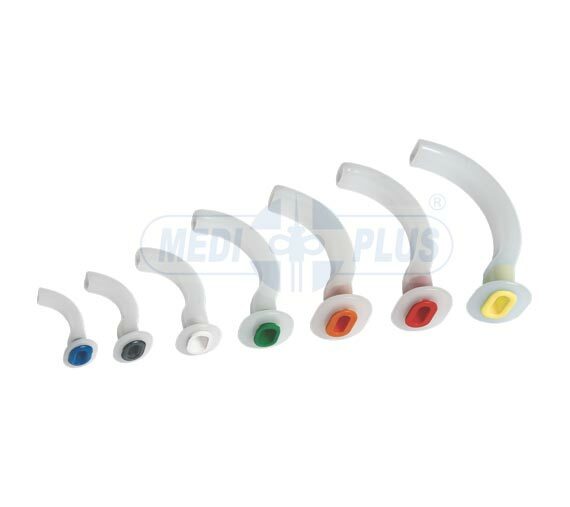 Suitable for maintaining an unobstructed oropharyngeal airway during general anaesthesia and in unconscious patients. Bite block to prevent biting of tongue and airway occlusion. 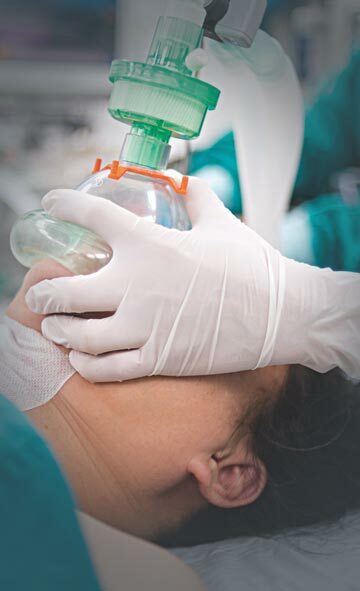 Smooth airway path for easy cleaning. Color coded Bite Blocks for easy identification of sizes. Sterile / Disposable / Individually Packed.